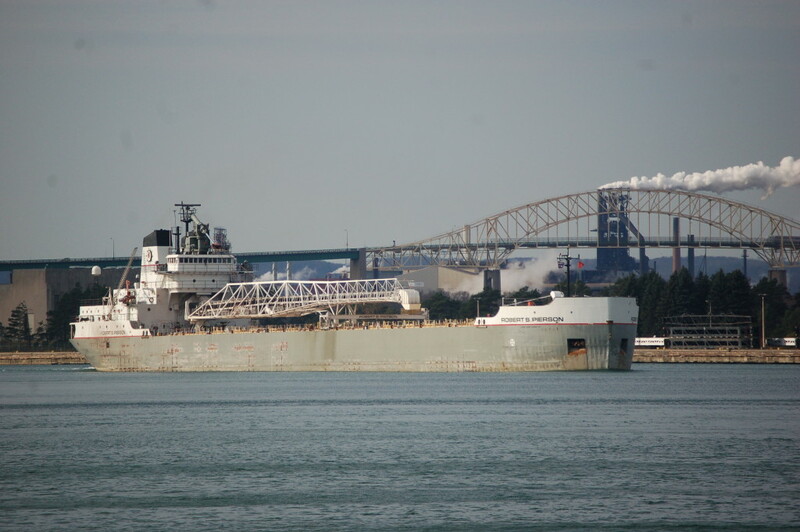 Michigan borders on four of the five Great Lakes (Michigan, Erie, Huron and Superior), which makes it one of the most-visited areas in the Midwest for freighter traffic. 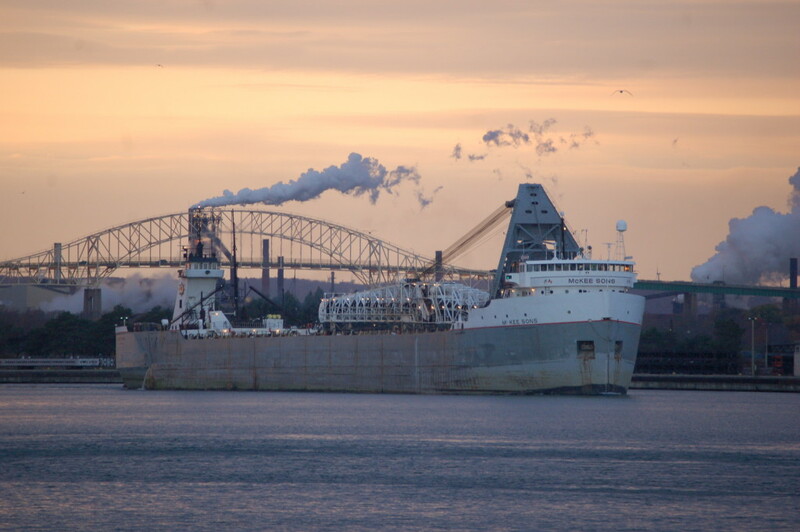 Ports like Marquette, Calcite, Grand Haven, Alpena and Port Huron see ships on almost a daily basis, but the Soo Locks remain the best place to see these massive vessels in action. 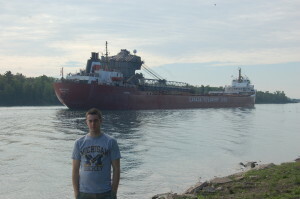 At the locks in Sault Ste. 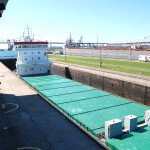 Marie, boats must wait in the locks as the water level is raised or lowered to complete the journey from Lake Superior to Lake Huron. 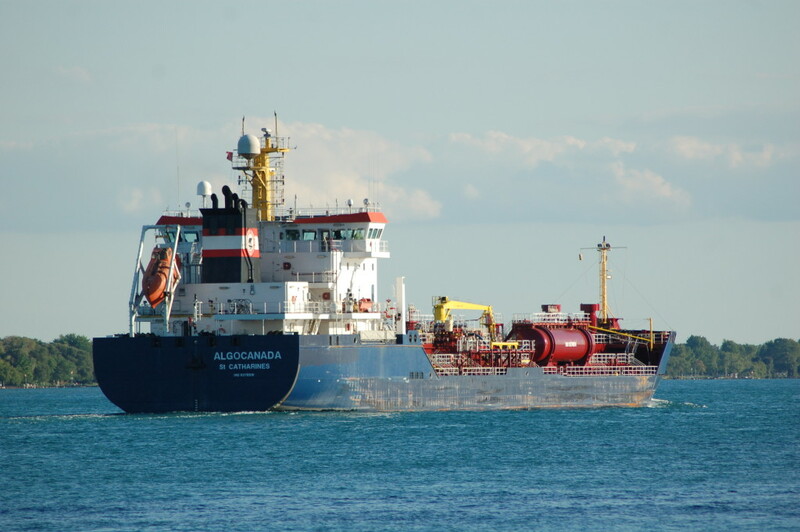 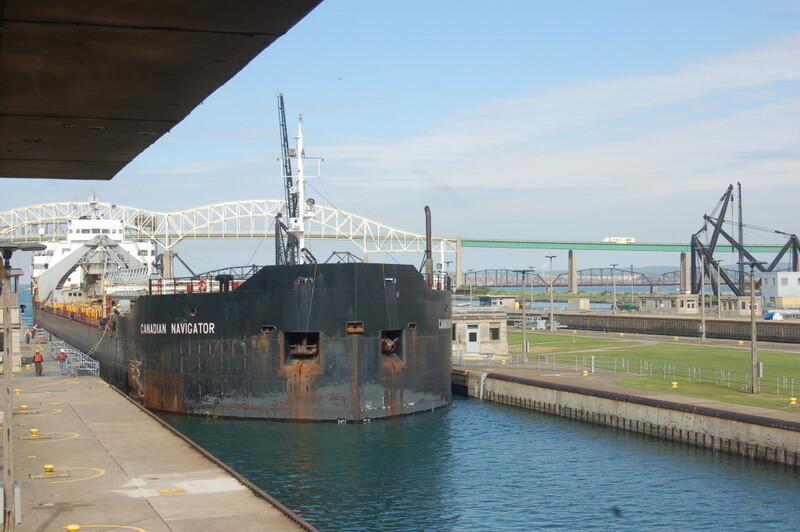 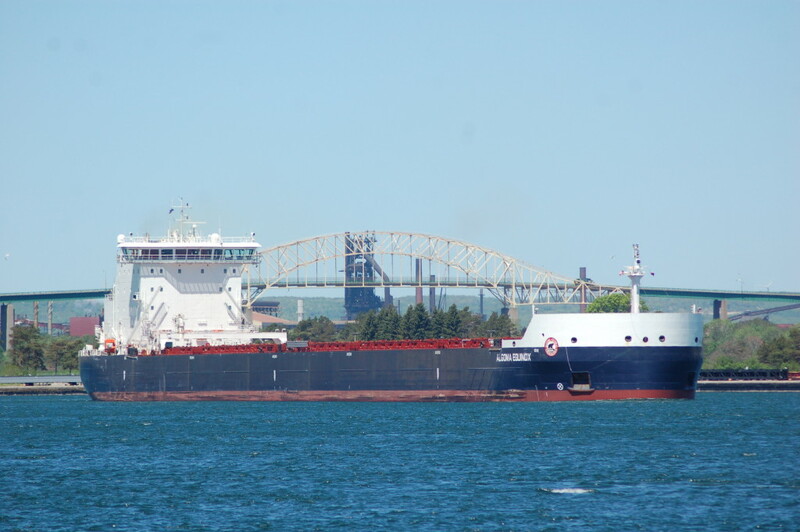 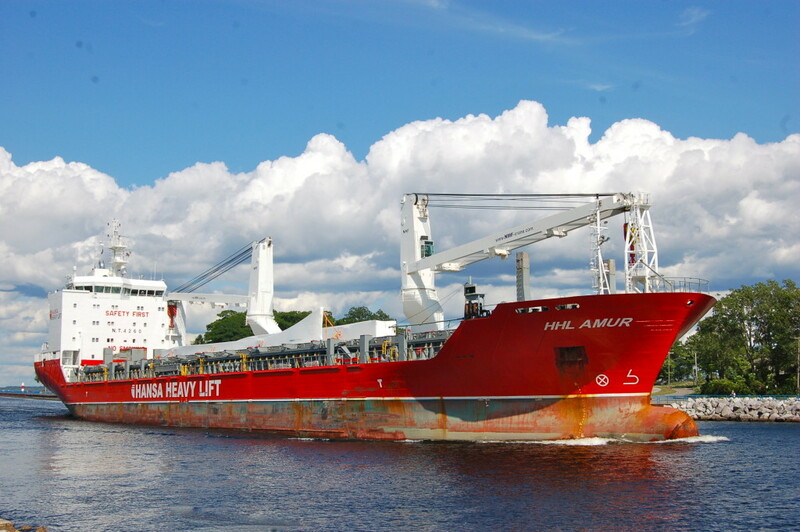 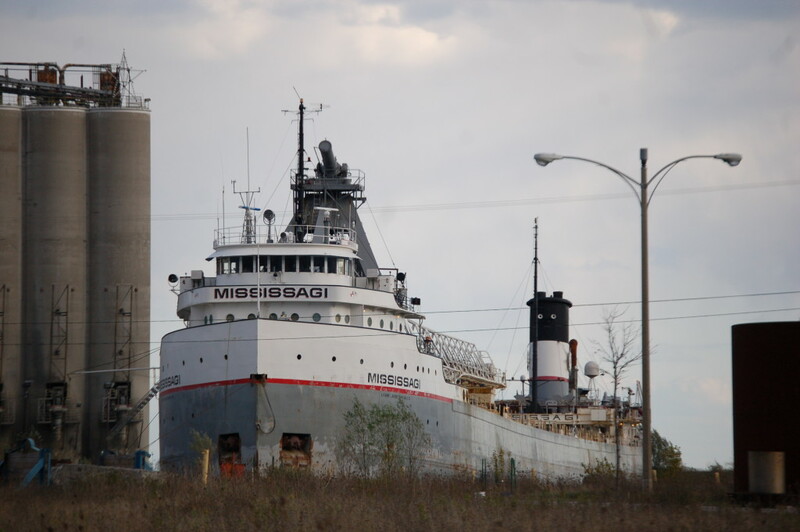 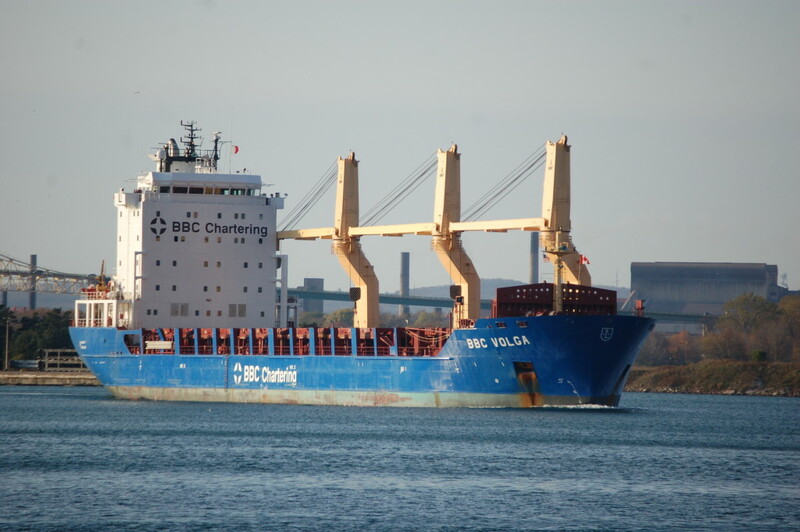 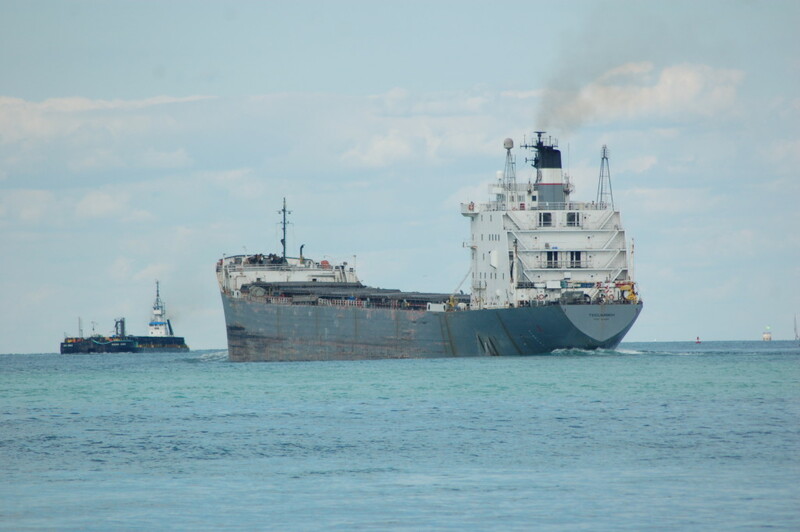 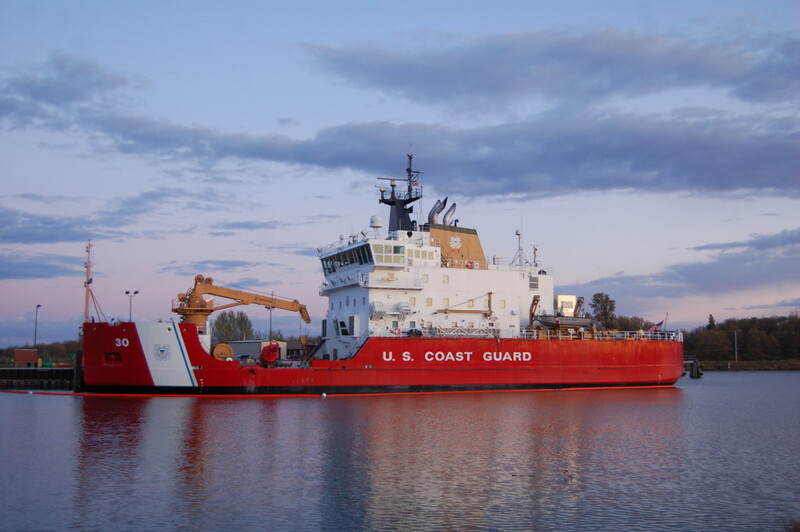 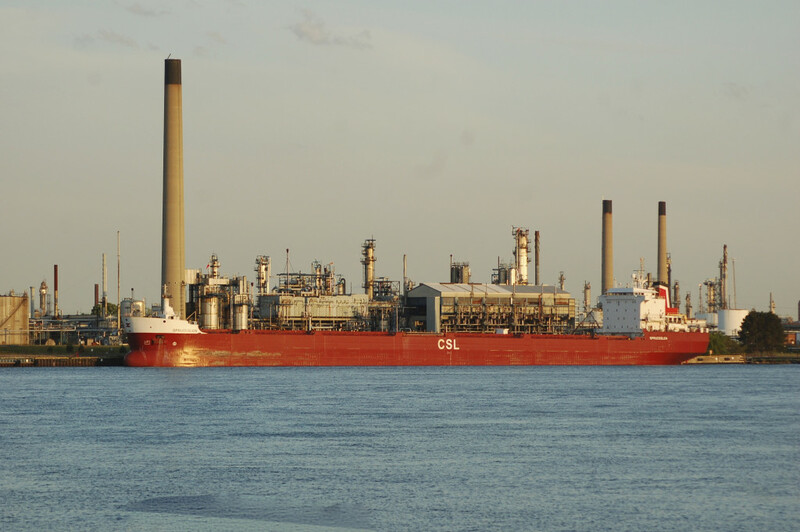 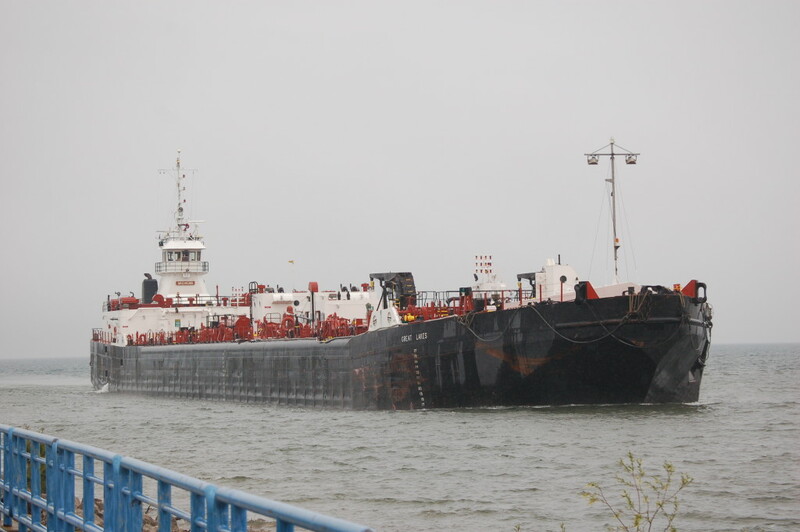 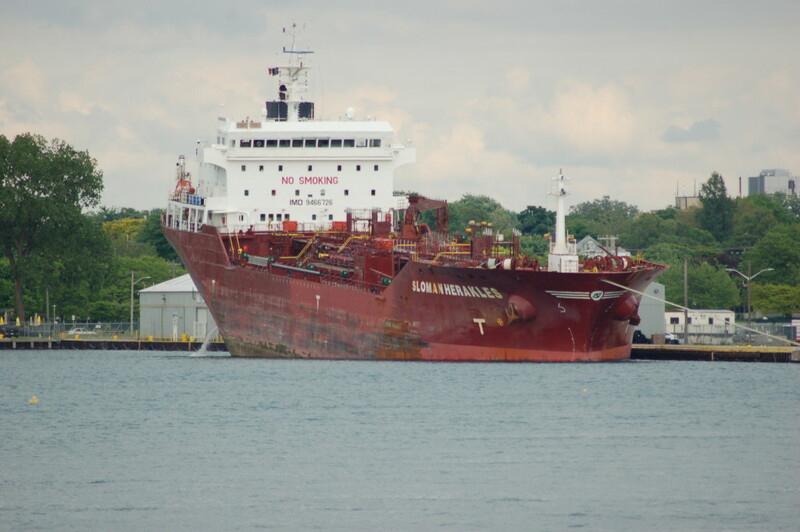 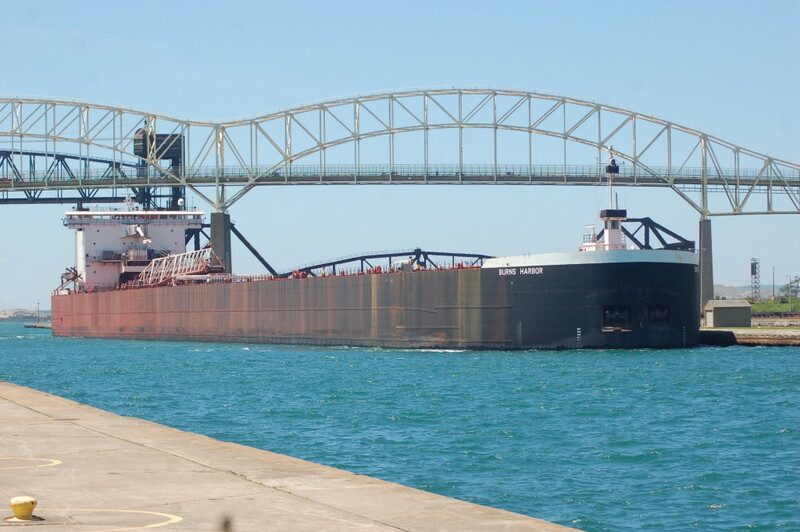 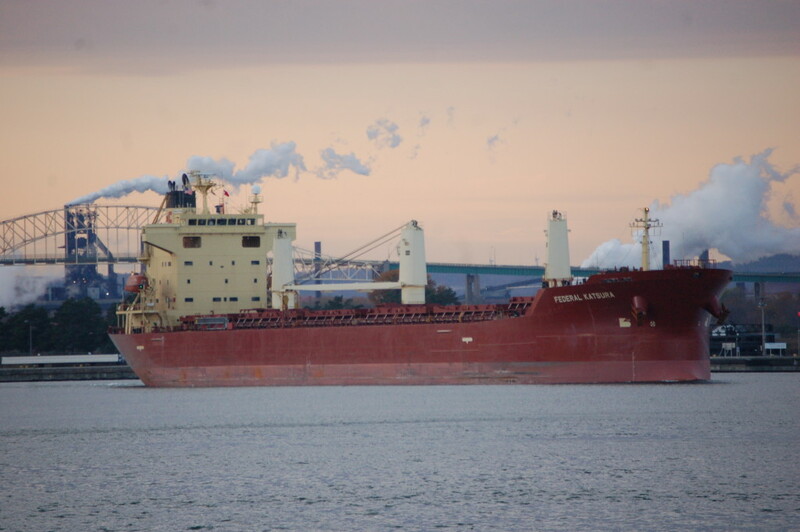 Check out our list of some of the Best Places for Boatwatching Freighter Watching in Sault Ste. 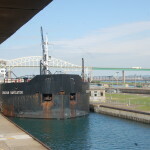 Marie to find out how to get to Rotary Park and other locations. 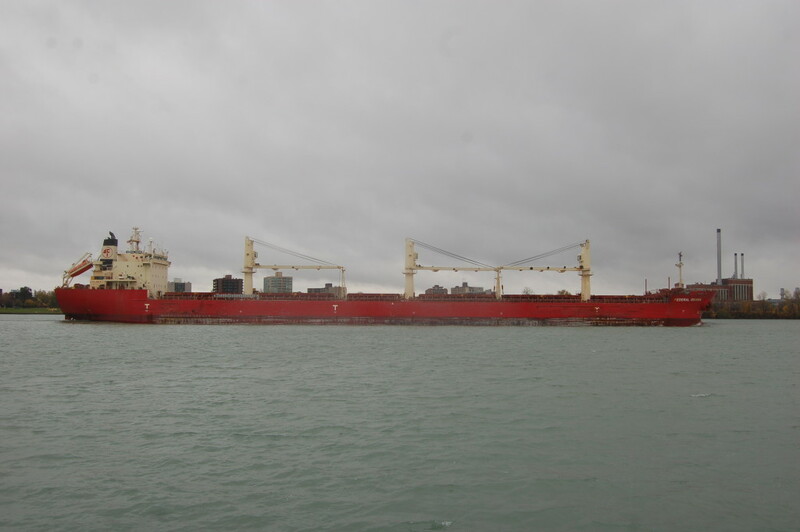 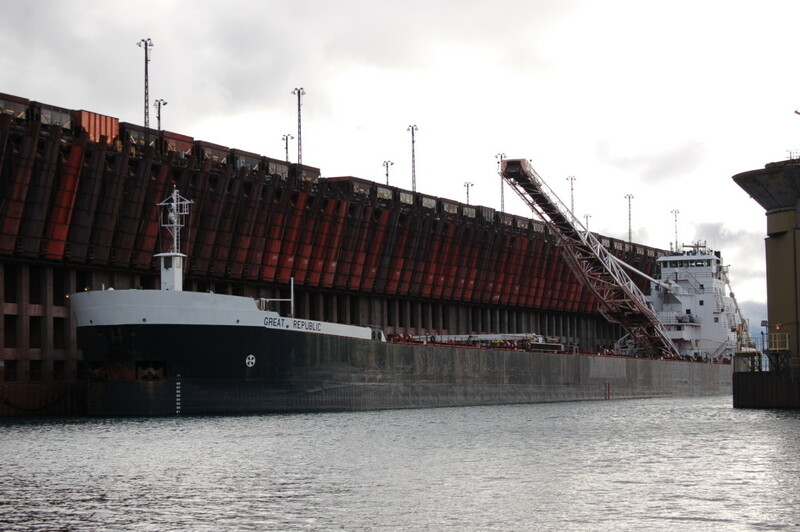 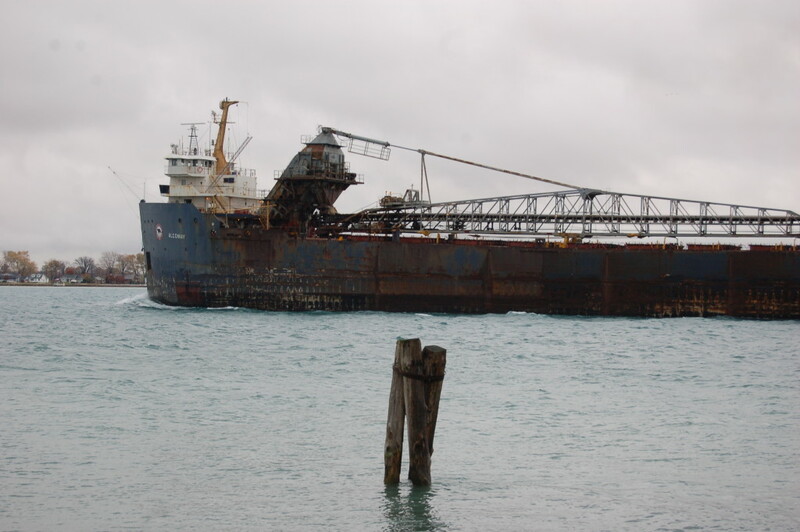 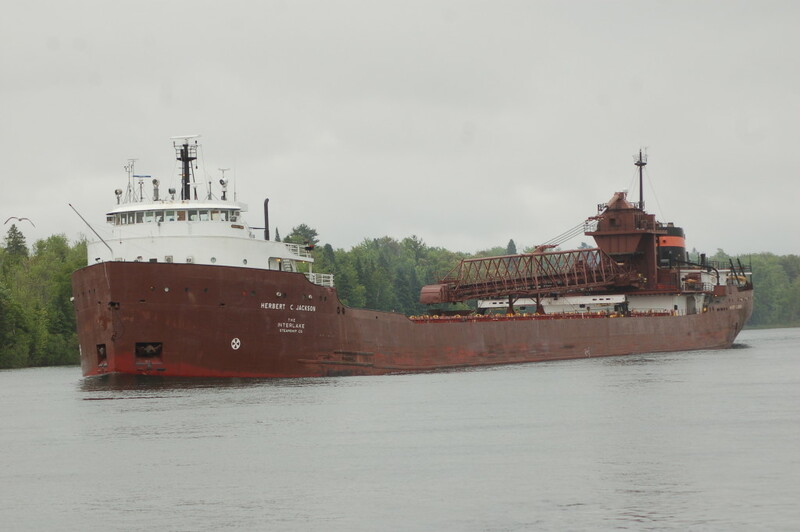 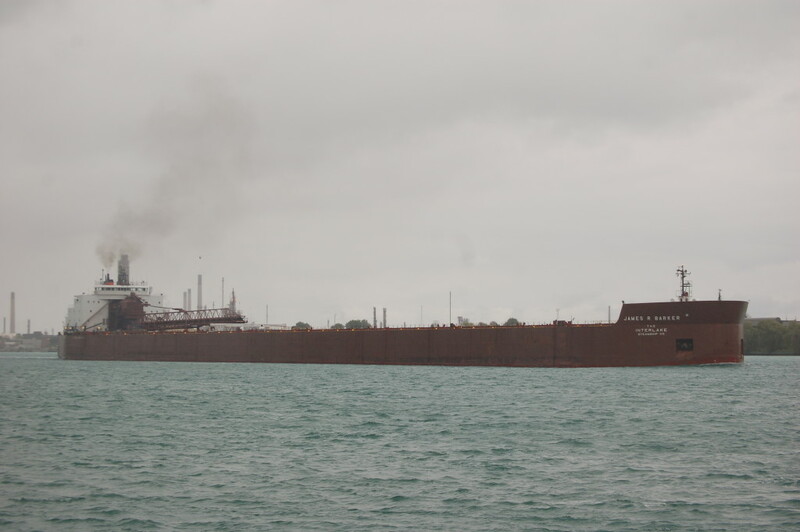 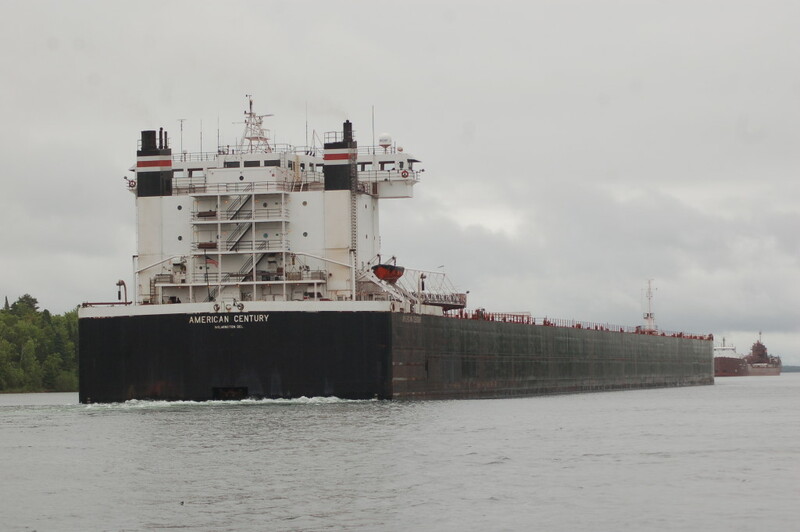 Opportunities for sightings abound between Detroit and Port Huron if you follow the shoreline, and in Marquette the upper ore dock gives a chance to watch large freighters load iron ore up close. 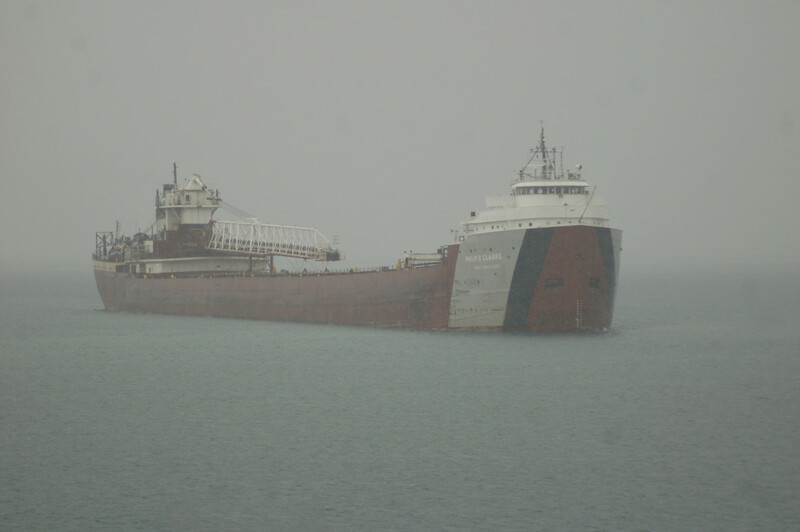 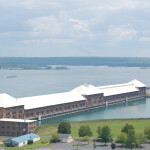 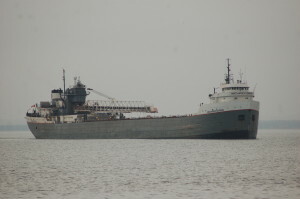 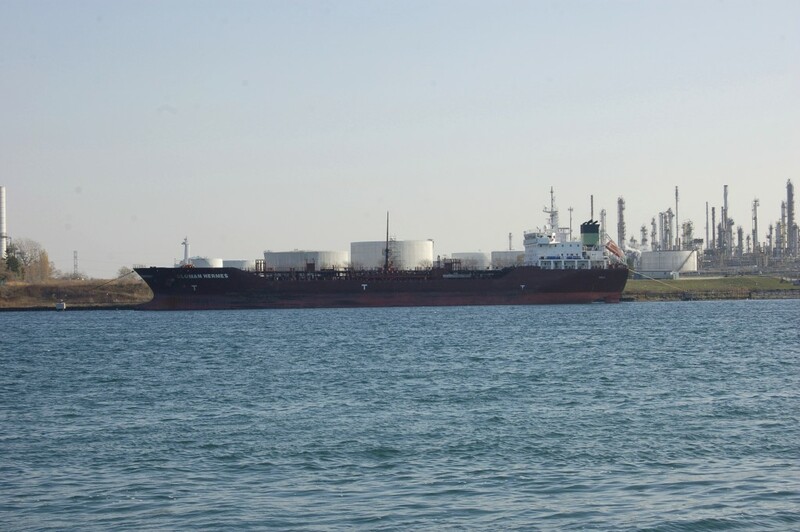 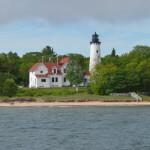 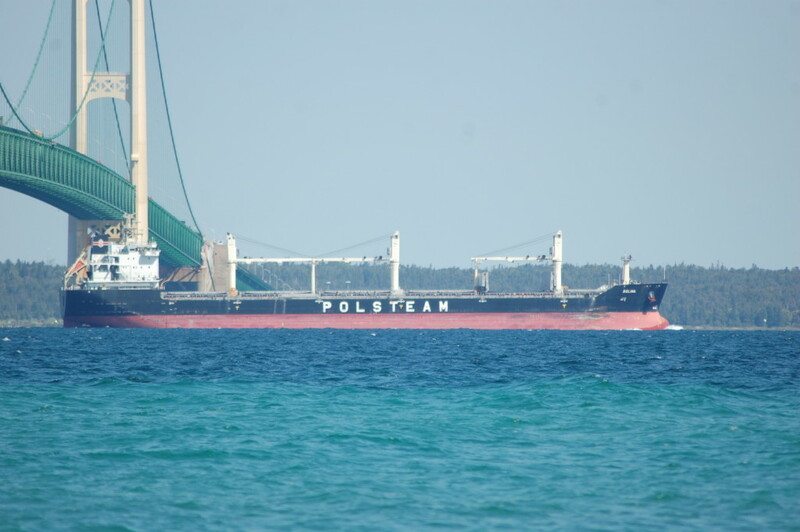 One of the best resources for boatwatching is the website boatnerd.com, which offers up to the minute tracking of freighter on the Great Lakes and records sightings at major ports. 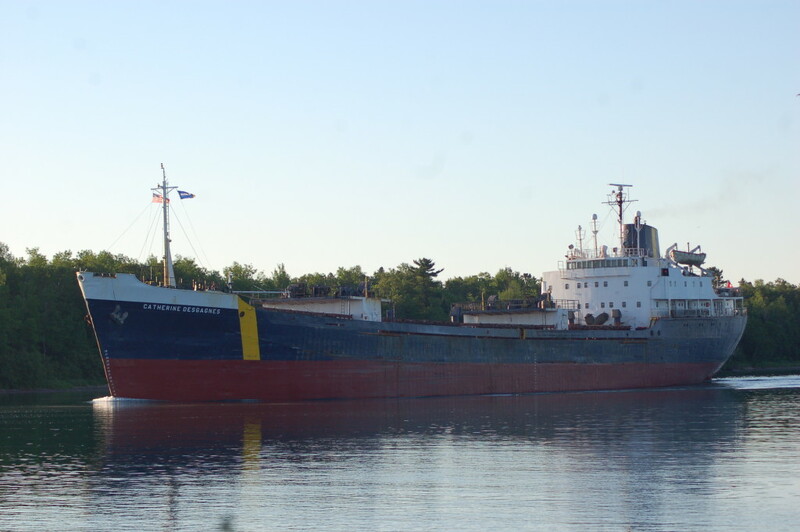 A copy of Roger LeLievre’s annual book Know Your Ships is also a handy companion before you head out – it will help you find out more about the boats you’re seeing, including length, ownership, likely cargo and the year it was built. 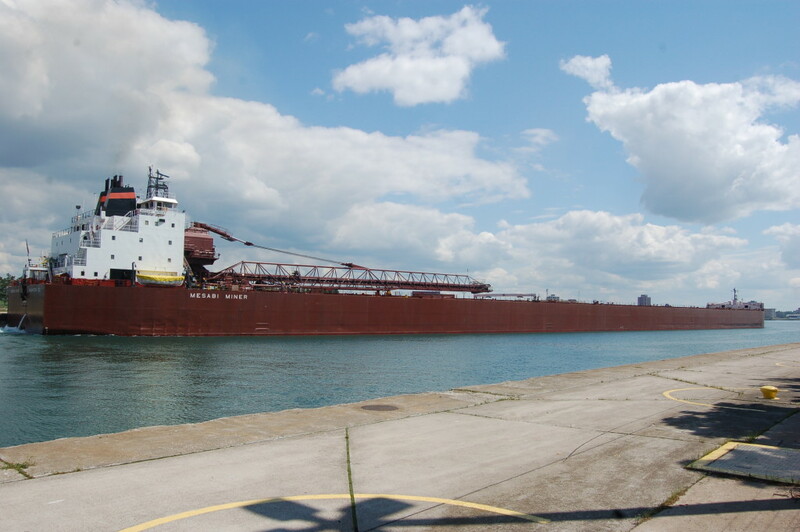 The 2017 edition is available now! 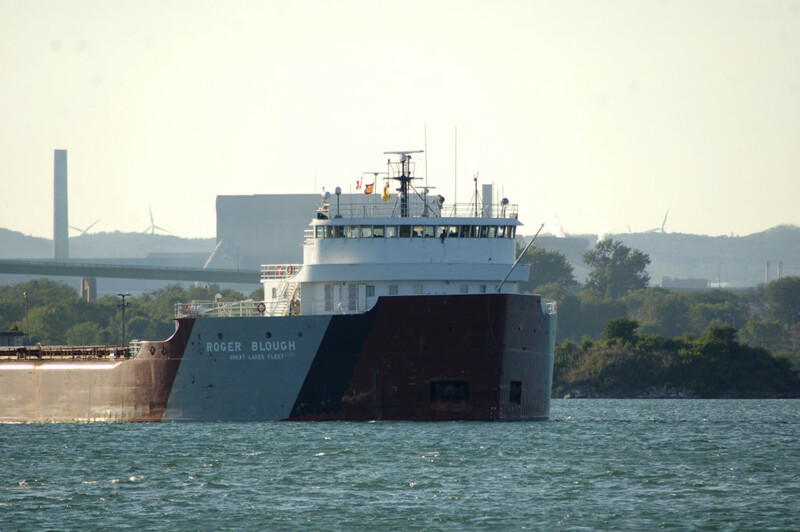 We’ve put together a small gallery of some of our photos of freighters over the years, and we’re always looking forward to the next sighting. 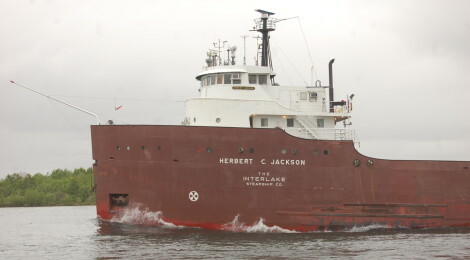 Boats are listed by name with owner and home country in parentheses and a short description of where they were photographed. 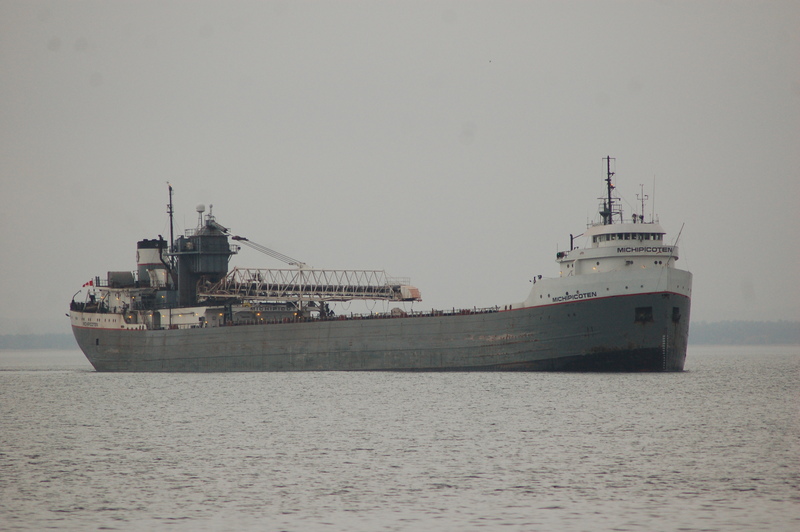 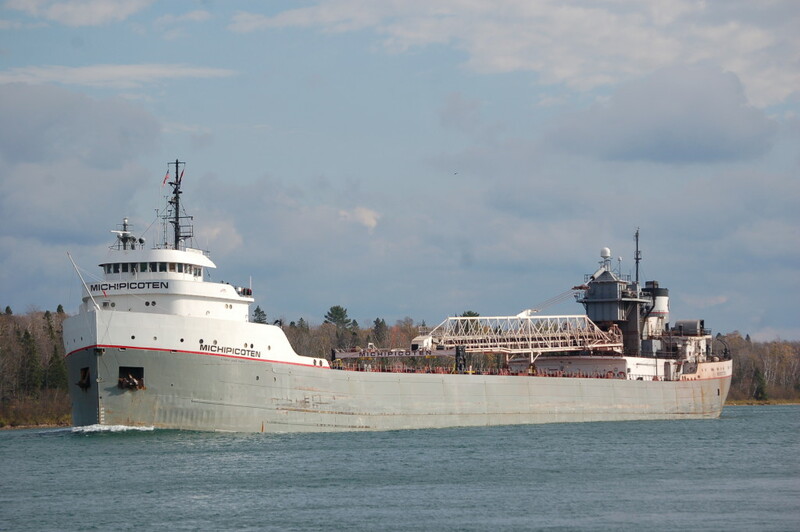 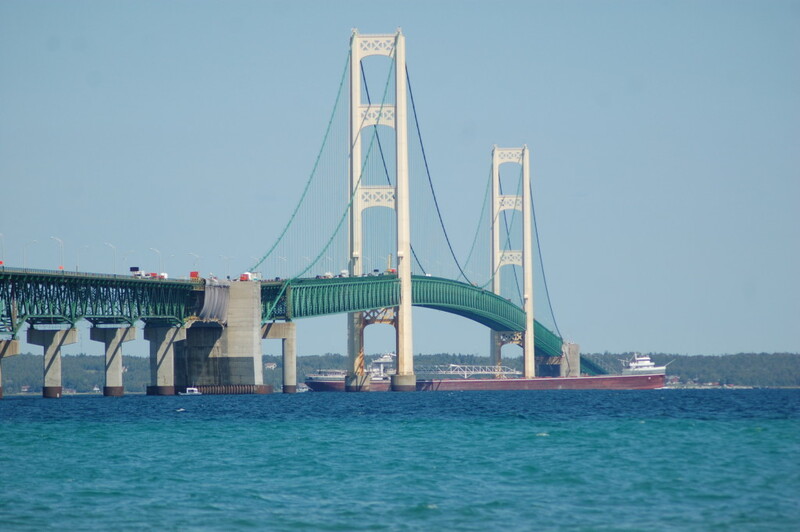 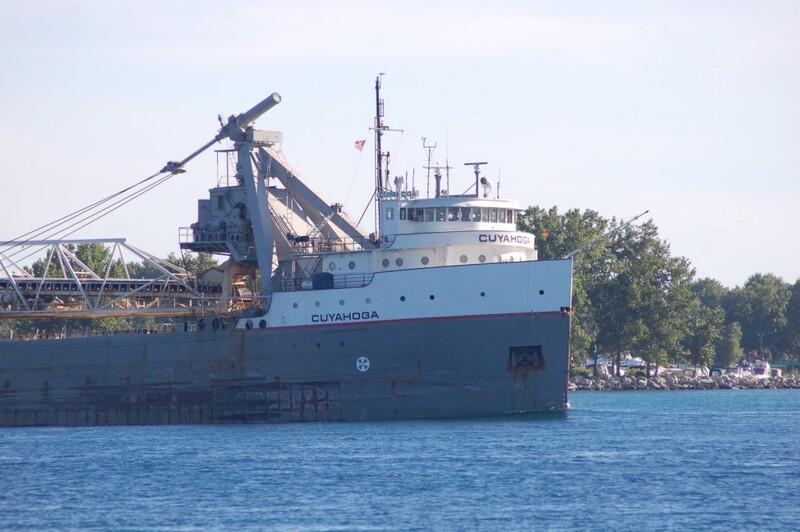 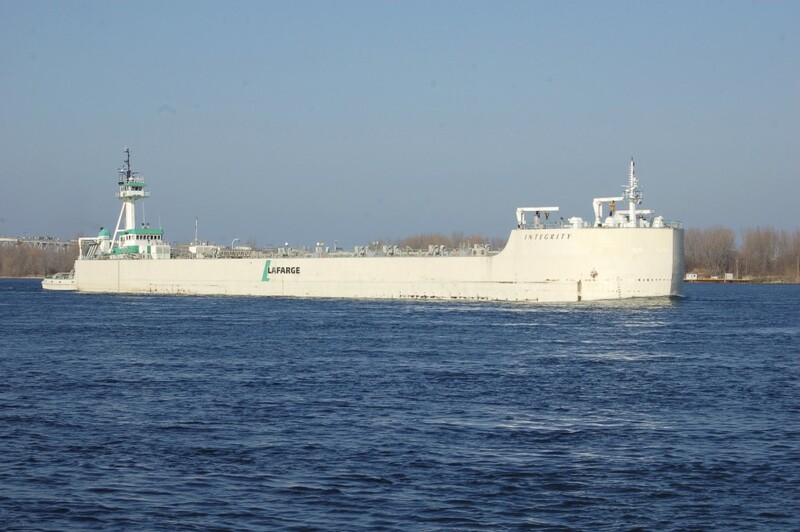 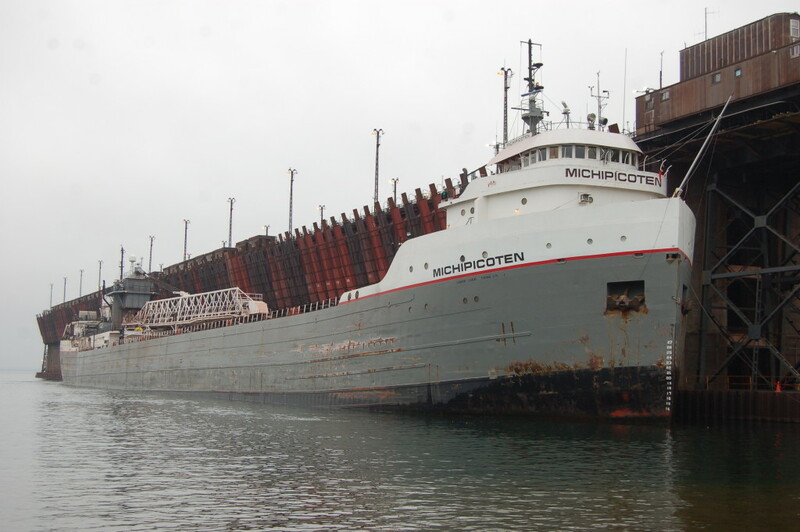 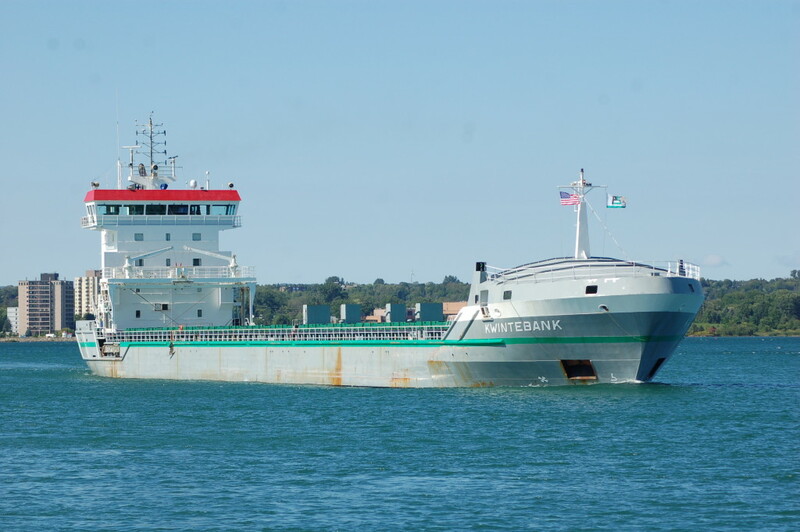 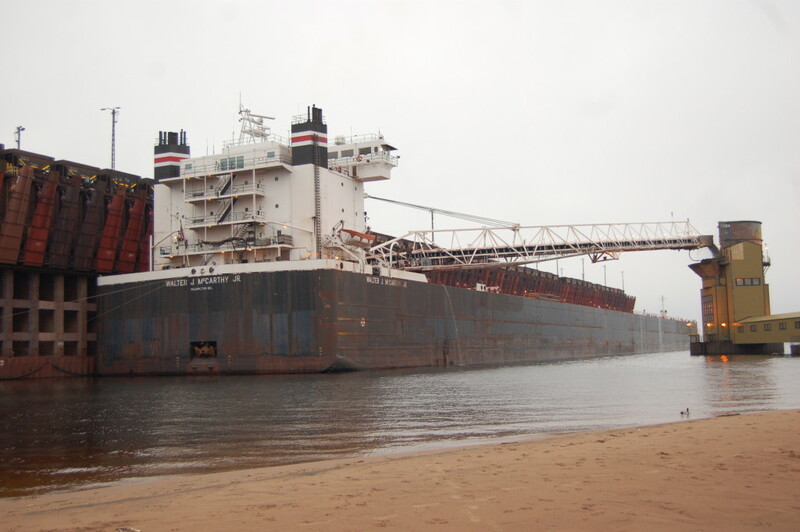 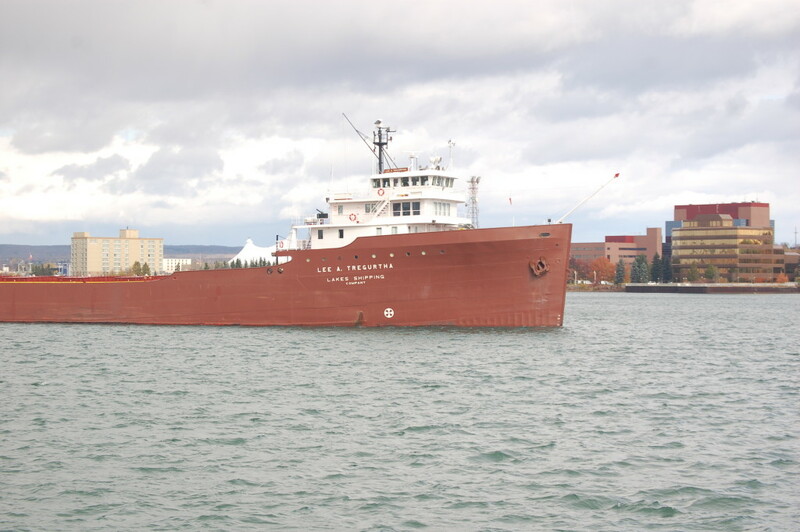 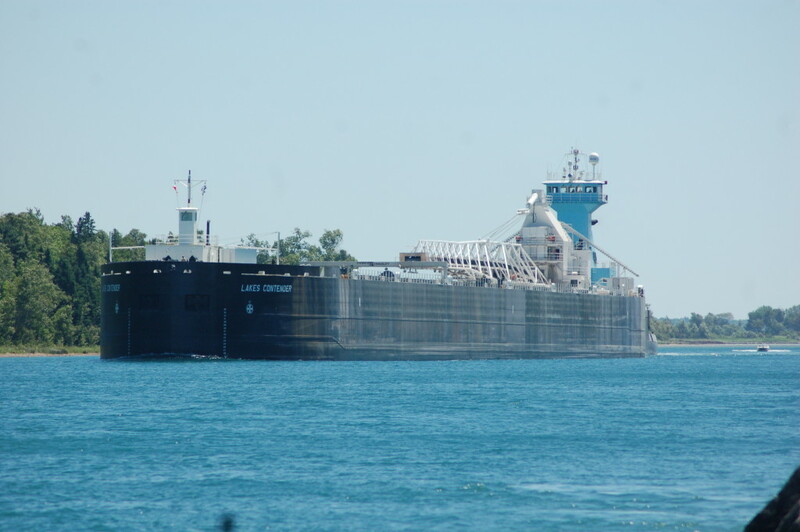 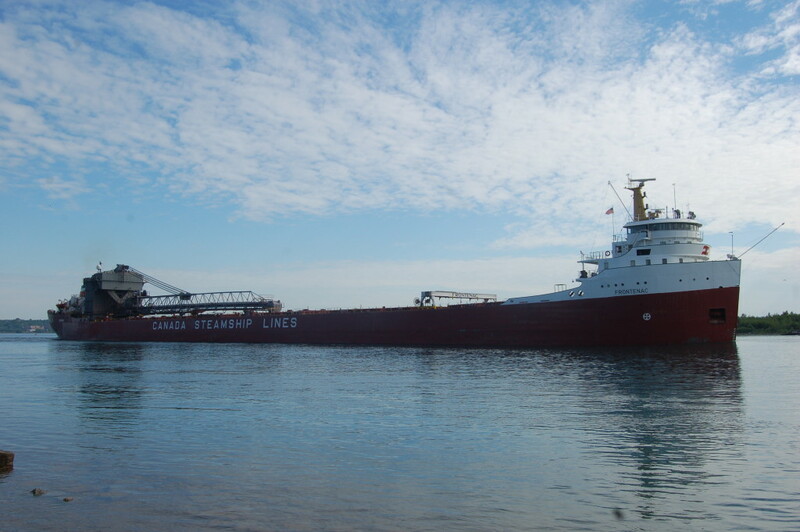 We hope you enjoy seeing our favorite freighters of Michigan’s Great Lakes waters!